Collectors Show is an exhibition designed to forge artist-collector relationships and help kickstart an emerging art market in West Michigan. Created by Tyler Loftis, New York-based artist originally from Michigan, the Spring 2018 edition of the biannual fine art exhibition will take place at the ArtPrize HUB/HQ (41 Sheldon Blvd SE) from April 26-27. 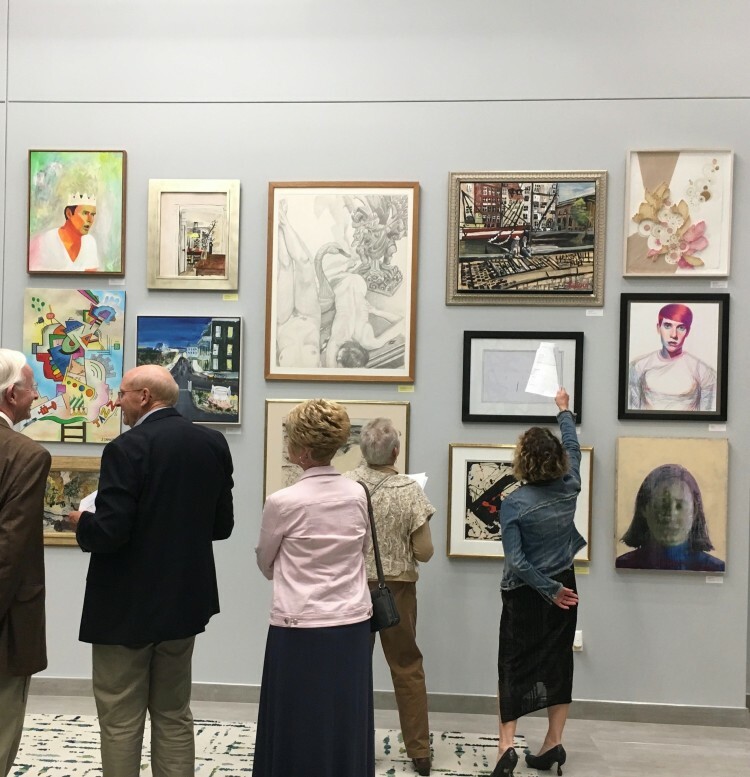 Loftis seeks to combine the diverse group of ArtPrize artists with professional contemporary artists as well as famous American artists of the last century -- to create a context for the emerging and established collectors in the area to see and understand the work. Interested in showing your work at Collectors Show / Spring 2018? Submissions are now open through March 16. Visit thecollectorsshow.com to find more details and submit your work.